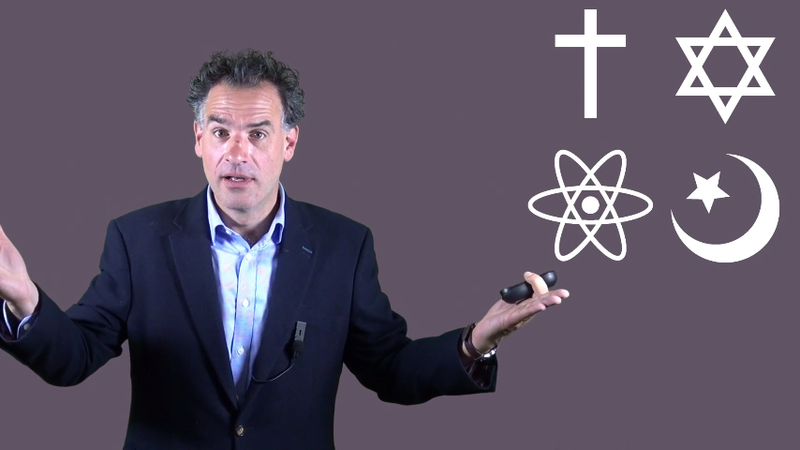 Dr Conor Cunningham from the Department of Theology & Religious Studies at the University of Nottingham gives a brief history on the relationship between (psuedo) science and religion in this 6-part YouTube series. Also, see this previous video of Conor Cunningham’s “Apple Talk”: A piece of fruit, a quick healthy snack, but also the starting point for a more involved understanding of the universe and why there is ‘something rather than nothing’. Theology is about making connections, matters of ultimate concern to humans, and god-talk—theology—is part of us. © 2017 CENTRE of THEOLOGY and PHILOSOPHY.